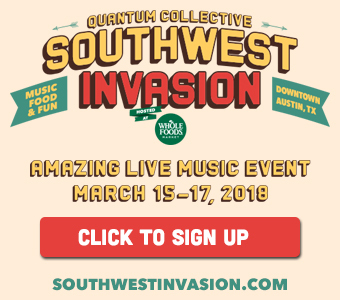 Stunning musician and band website designs that can be personalized to get the unique look and feel that you want. The right set of band website management tools that put you in control of your online presence and help you succeed. The best band website platform, no coding needed. With Section 101, managing and hosting your band website is just that easy. Our dedicated and friendly website customer care team is here to help you. It would be hard to imagine the holiday season without Pentatonix! The band recently released their fourth, chart topping, seasonal record, “Christmas is Here.” The first single “Making Christmas” was released in October, and “Sweater Weather” followed shortly thereafter. The album features guest appearances by Maren Morris and Kelly Clarkson, who will both appear on PTX’s latest holiday special, A Not So Silent Night, on NBC. 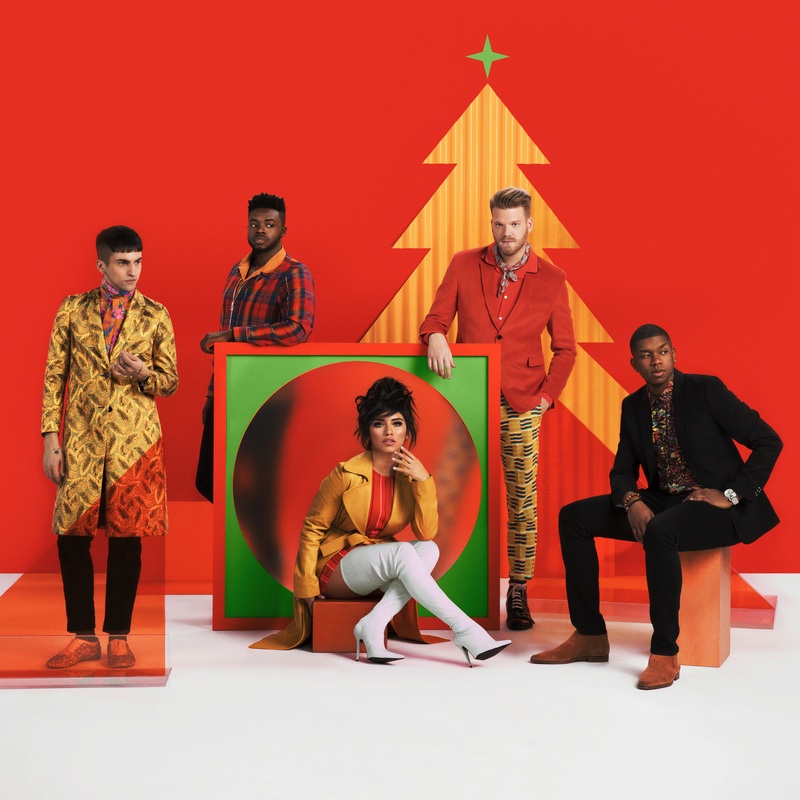 Currently, three of the band’s holiday albums are on the Billboard Top 200 and SIX Christmas covers by Pentatonix are on iTunes Top 100 Christmas Song chart. Alongside blowing up the charts, the vocal group’s annual holiday tour started in Grand Prairie, TX on November 25th. Fittingly, they will finish in New York City with four dates at the historic Beacon Theatre on December 18, 19, 20 & 22. Section 101 is proud to work with Pentatonix on their fan-centric website at https://ptxofficial.com. The splash page changes to reflect what project the band is working on, and it’s chock full of music, videos, tour dates and links to the band’s merch page and VIP fan club. Stop by and get in to the spirit of the holidays with Pentatonix! for bands, musicians, authors, and more. Take advantage of our amazing free resources to help you get the most out of your artist, author, instructor, musician and band website.